Well I have been stuck on the couch with a head cold since the first of the week. With the Enbrel I take for the arthritis it makes even a standard head cold turn into a 3 week event. We are planning a trip to Flagstaff for Monday, and I can't wait because I may find a ton more treasures to share!! I am hoping, crossing everything and praying to all the gods/goddess that by Monday I fell better. So in the mean time it has given me time to just google around for things related to the era of St Luke(see teaching garden). I personally thought that since churches are public spaces there would be a ton of photos/sketches of interiors but very little out there. Of course there are tons of photos of all the huge brick and stain glass churches that spring up maybe a decade after this church was built. I really wish that I owned the property as I would call the local paper and ask to have an ad posted. 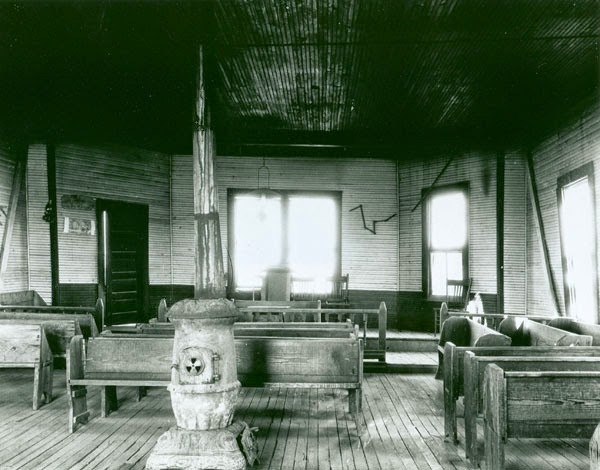 I would hope that an ad in the paper would bring in some very useful history/artifacts of the church. 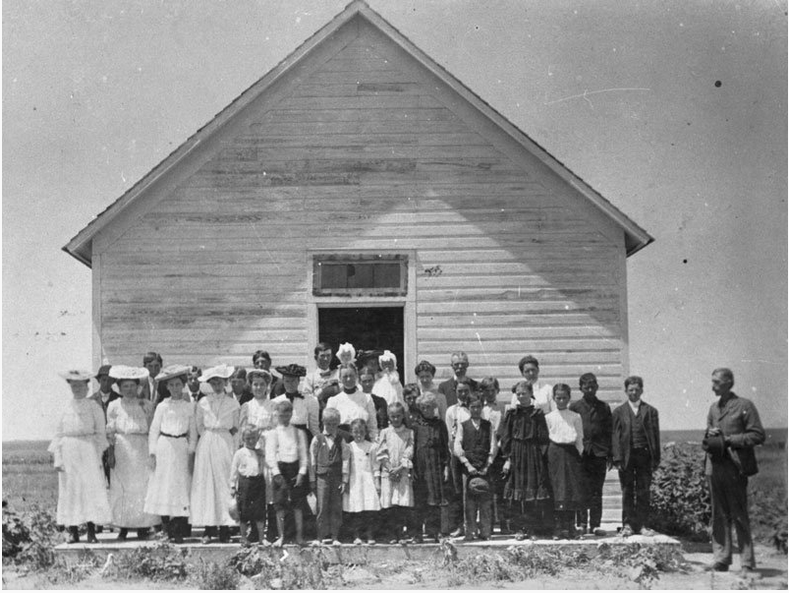 Here are some really great photos of early churches that I dug from the depths of google images. 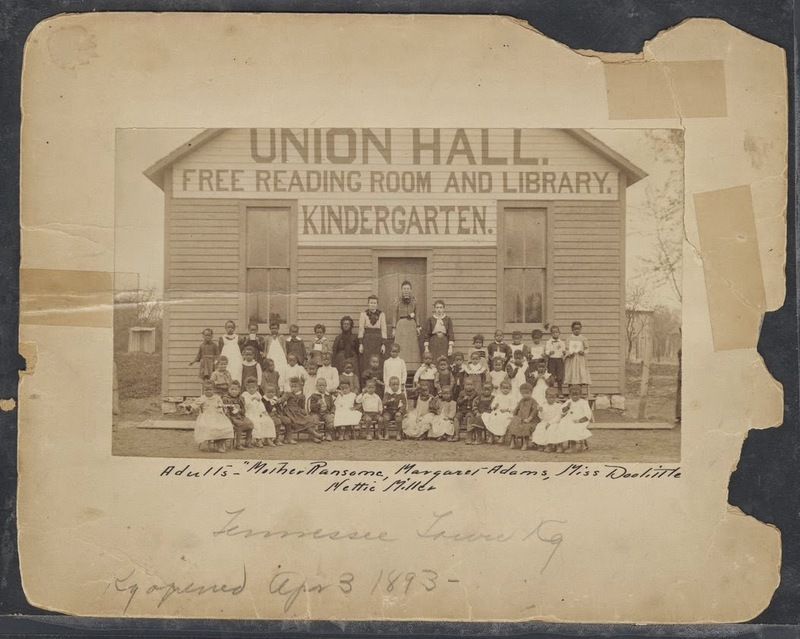 This is a great photo of the first African American Kindergarten class west of the Mississippi. Its amazing that these photos still exists. 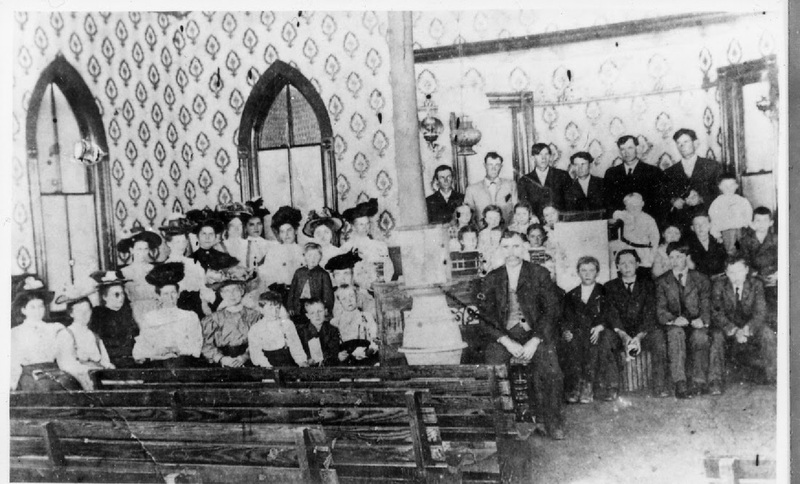 Here is a Methodist church from 1870, when I first saw the thumbnail I was oh wow is that St Luke.I wish a few interior shots could be found. A couple of great church interiors.